One of the world’s most beautiful and scenic highways! From San Diego take Interstate I-5 or I-805 south to the Mexican border. 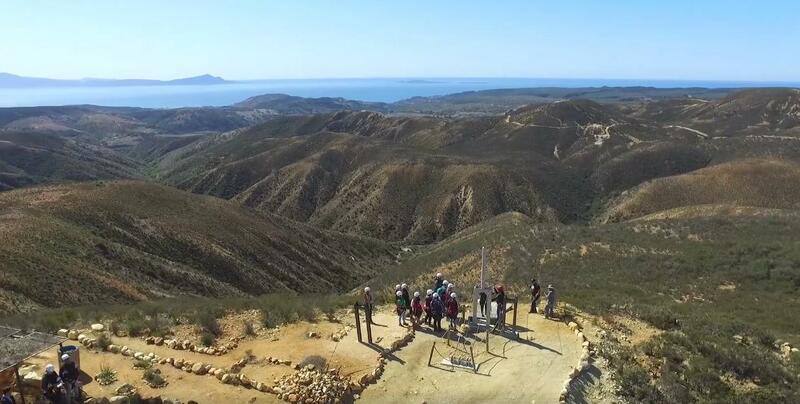 Follow the signs to Rosarito / Ensenada, which will put you on the Scenic Toll Road. and through the toll gate where you’ll pay about $1.65. artisan shops are located from the first exit on down towards Puerto Nuevo. 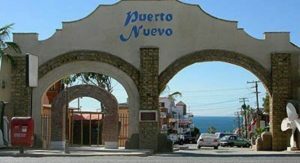 Puerto Nuevo can be accessed by two exits. 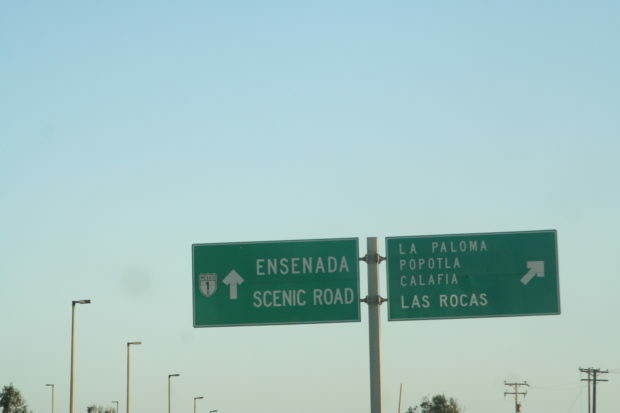 Just past the fourth Rosarito exit, take the ‘La Paloma, Popotla, Calafia, Las Rocas” exit. on your right overlooking the rocky bluffs of the Pacific Ocean. The second Puerto Nuevo exit is immediately after the second toll. It is clearly marked for Puerto Nuevo. 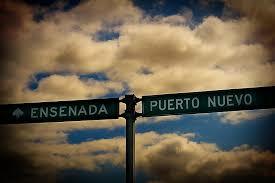 Turn left for the village, turn right for Las Rocas Hotel & Spa. All USA travelers MUST have Mexico auto insurance. Check your policy. You don’t want to have any problems if you have an accident or loss! You can purchase directly on line through Ada Vis Global link below. We have used them for over 20 years. the last exit before you cross the border. Usually cost is around $20-$30 per day. You must have all registration and USA insurance documents with you. ADA VIS GLOBAL ENTERPRISES Inc.